How do you juggle a home, a husband, homeschooling eight children PLUS four home businesses? Just ask Rebekah Wilson!This E-Book contains the info & support you seek! How do you juggle a home, a husband, homeschooling eight children (two with special needs), PLUS four home businesses? Just ask Rebekah Wilson! For Rebekah and these industrious homeschooling families, home/work/school is a great combination and they want to tell you all about it! Are you looking to creatively supplement your family’s income? Would a home business even work for your homeschooling family? Whether you are. . . 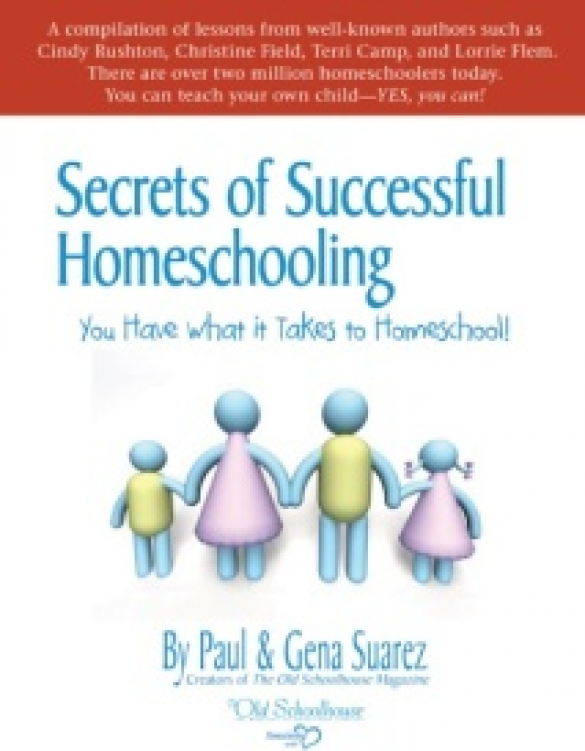 Packed with practical tips, encouragement, and advice, this wonderful resource from TOS will help you gain the confidence necessary to make wise decisions concerning starting a home business or maintaining one and combining it with your homeschooling adventures. Spending more time together, learning new skills and having fun. Being able to help out with finances (and make life easier!). Discipleship and teaching children practical business skills. Freedom to direct their own financial destiny. Bringing Dad home and back to the family. Using their talents, interests, or previous experience to jump-start a business. Being free of the typical job industry and all the hassles involved. Following the biblical calling of a Proverbs 31 woman. 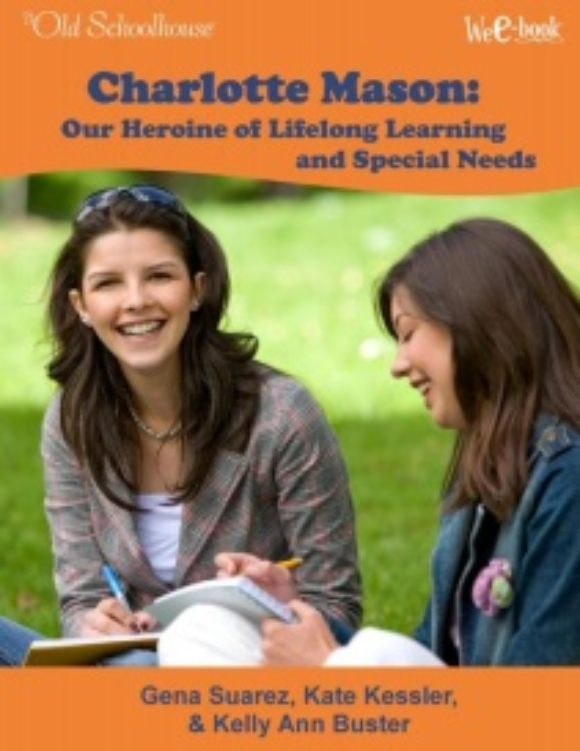 You’ll beinspired with all the helpful information that these various authors provide through their real-life, work-and-play-and-educate-at-home experiences. Their stories reveal strength, ingenuity, patience, and commitment as they share their struggles, their methods, the ups and downs, the risks, the blessings, successes, and most of all, their FAITH. Plus, there are chapters featured especially to support you in your home-based business, which include specific details and organization methods to assist you in your daily endeavors of running a business. 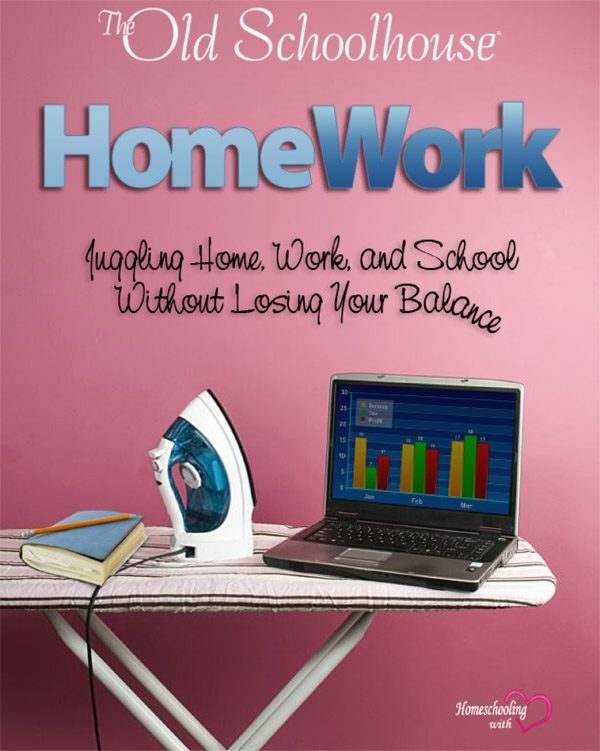 If your desire has been to start a home-based business or you need an encouraging boost in your present work-at-home situation, go ahead and take an important step toward making HomeWork, work for your family! 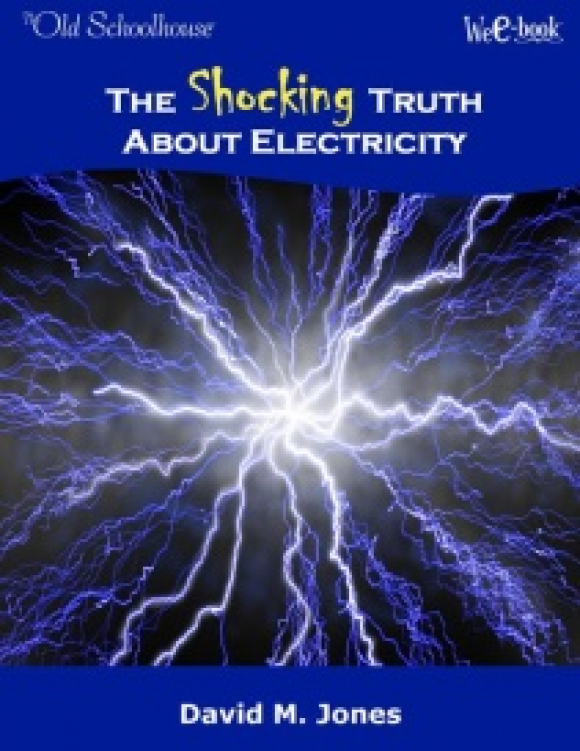 Is electricity a mystery to you? Do you understand it enough to teach about it? Wouldn’t it be nice if you could confidently and safely help your children understand what electricity is and how it works. How Do I Teach My Platypus if He Won’t Sit Still? 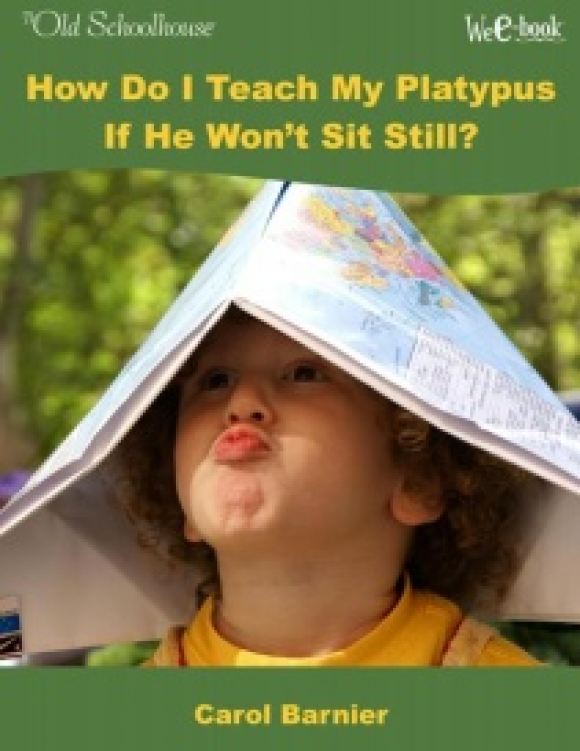 Do you have a platypus in your homeschool? Is she highly energetic or highly distractable? Would you use “struggling learner” to describe your student? Discover you are not the only mom with a platypus.